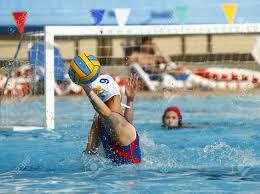 For over 40 years, Marin Water Polo has been providing training and competition opportunities to the youth of Marin. 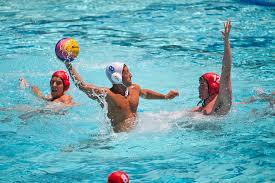 Marin Water Polo offers an experience that reaches far beyond a physical fitness program. We strive to build self-esteem, character, teamwork, and a strong work ethic; and we encourage the players to apply these values to all aspects of their lives. 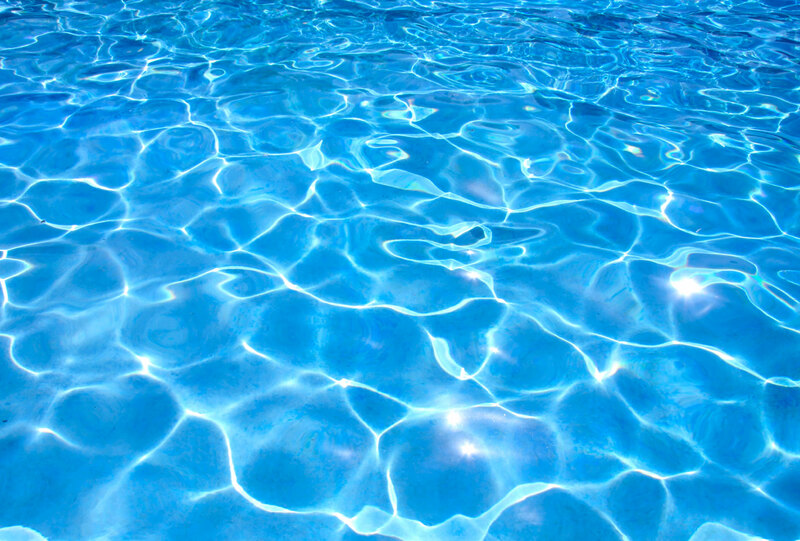 Spring Splashball Signups Now Available! Spring Polo Signups Now Available! 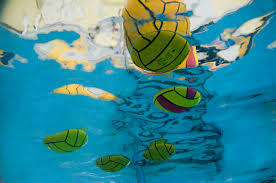 Fall Junior Water Polo Starts Next Week! 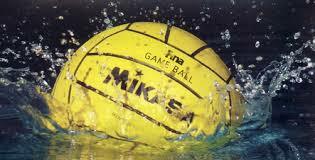 Fall Water Polo Signups Now Available! California State Games Second Place!